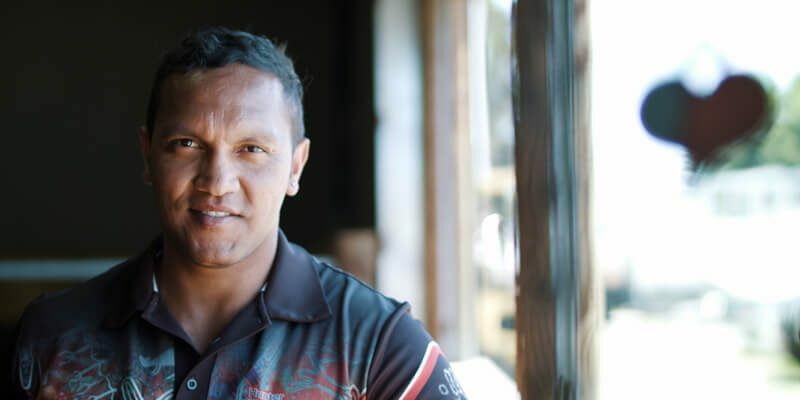 Yudhilidin is focused on recovery for Aboriginal and Torres Strait Islander people with significant mental health issues. A Yudhilidin Care Coordinator will help you navigate the health system and get support. They will connect you with services who will work with you to achieve your recovery goals. Yudhilidin, an Indigenous word meaning guidance. If you, or someone you know, identify as Aboriginal and/or Torres Strait Islander experiencing mental health issues which impact on their daily life contact our Yudhilidin team today. provide support to family members and carers. Referrals to Yudhilidin are available by self-referral and professional referral.